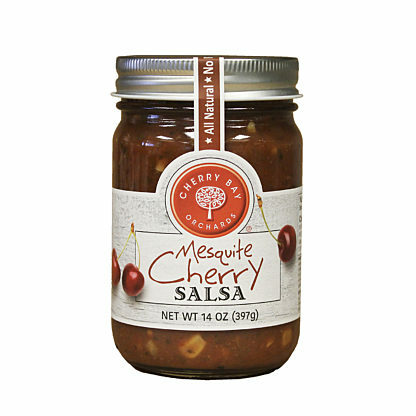 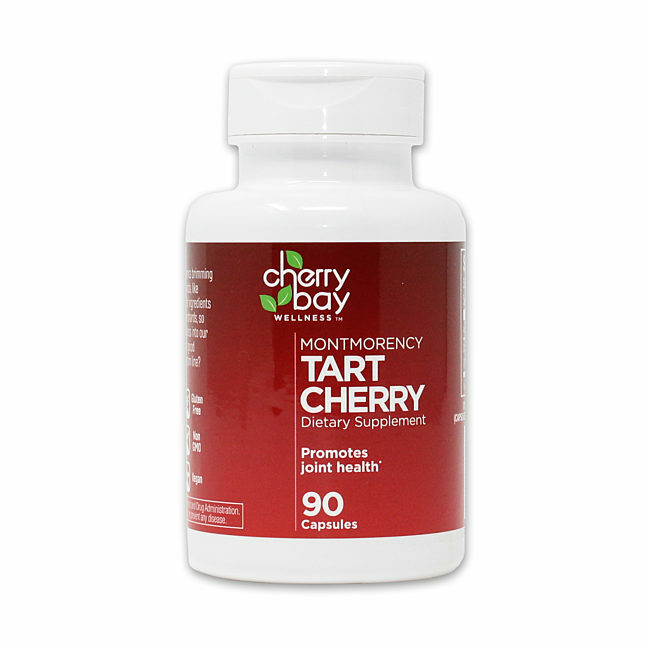 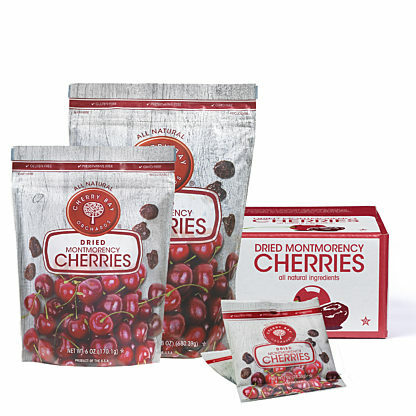 CherryPURE® Tart Cherry Powder. 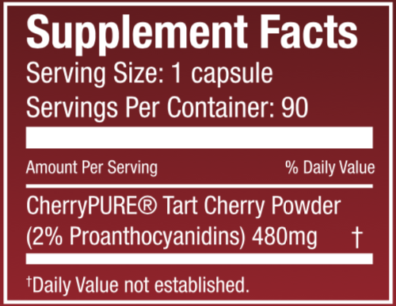 Other ingredients: vegetable cellulose (capsules), vegetable stearate, silicon dioxide. 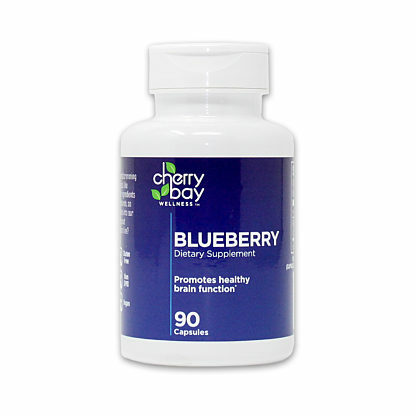 Flat rate shipping of $9.95 on all orders.